Ivan Margot is a graphic designer and photographer who was born in Switzerland but moved to Barcelona in 1992. Nowadays he is working for a studio publishing projects and advertising agencies in Switzerland. He contacted us because he needed a new site. 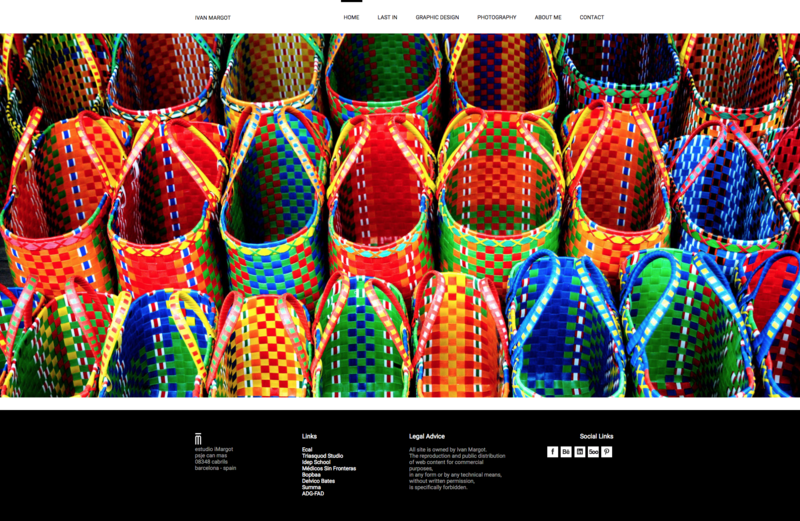 He asked us to follow his art direction and to make sure the site was responsive and scalable with WordPress platform. We installed a new WordPress, and reviewed five templates to find the most accurate for the project. We used Stardust theme template. 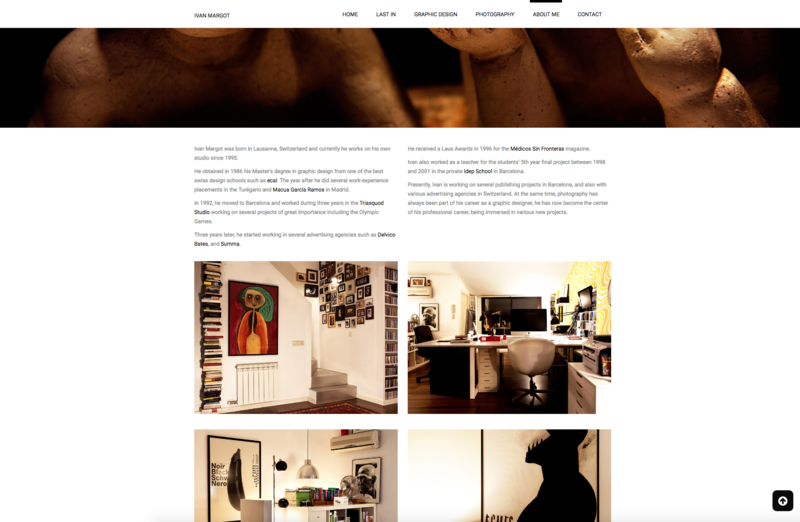 We made a facelift of the theme, adapting css, colours and images. We developed new functionalities in the back-office to manage the portfolio. We helped our client create a new database of media images: graphic design (editorial, branding), photography, and trained him to use the CMS. A WordPress site adapted to customer needs. 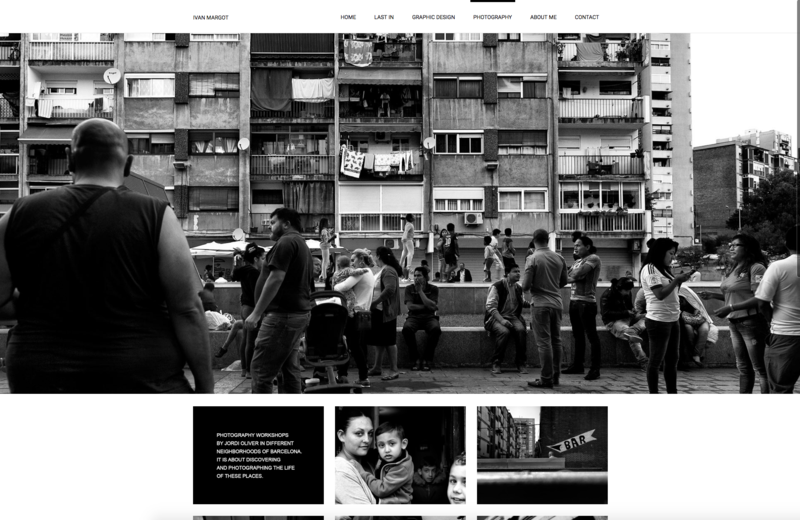 Do you want something a WordPress similar as our work with Ivan Margot?